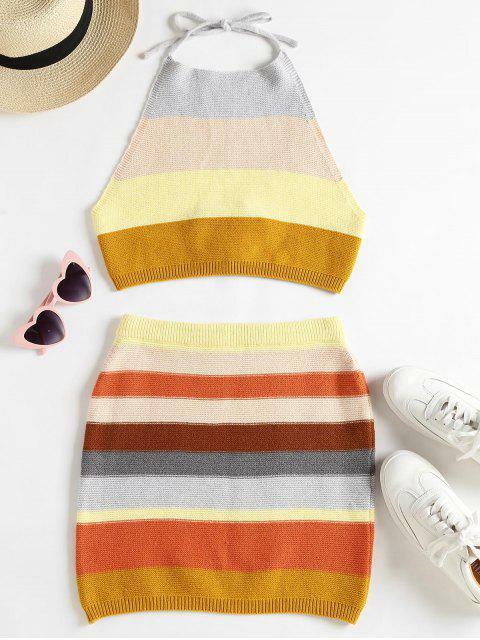 [36% OFF] 2019 Knitted Striped Top And Skirt Set In MULTI | ZAFUL ..
Super cute and was so excited to get this, the top fits large on the sides so i’d go a size smaller! 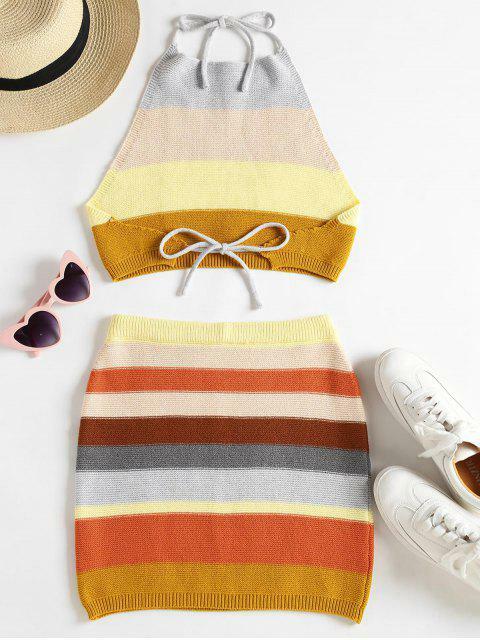 Summer-to-fall two-piece set style is all about balancing chic with match and fun. A top featuring a halter collarline and a knotted back with a cropped fit is perfectly going with the matching shorts with a bodycon silhouette. 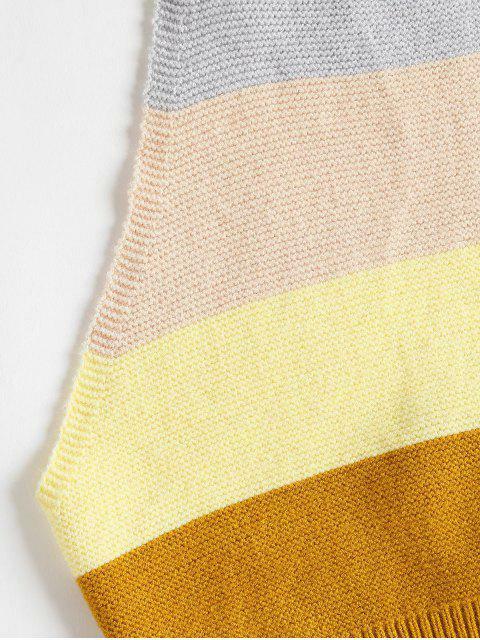 Accented with a contrasting stripes pattern throughout, it is a perfect group to complete a sweet yet cute matching look.